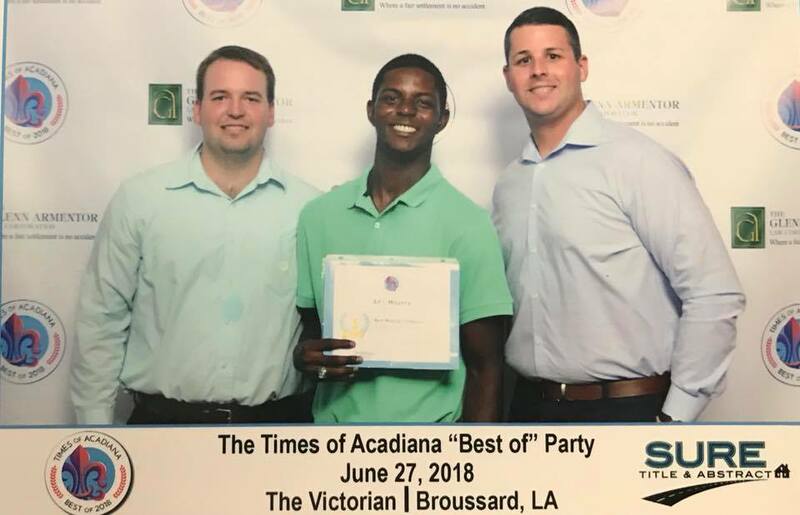 Times Best Of Party at The Victorian. A & L Movers is attending Times Best Of Party at The Victorian. 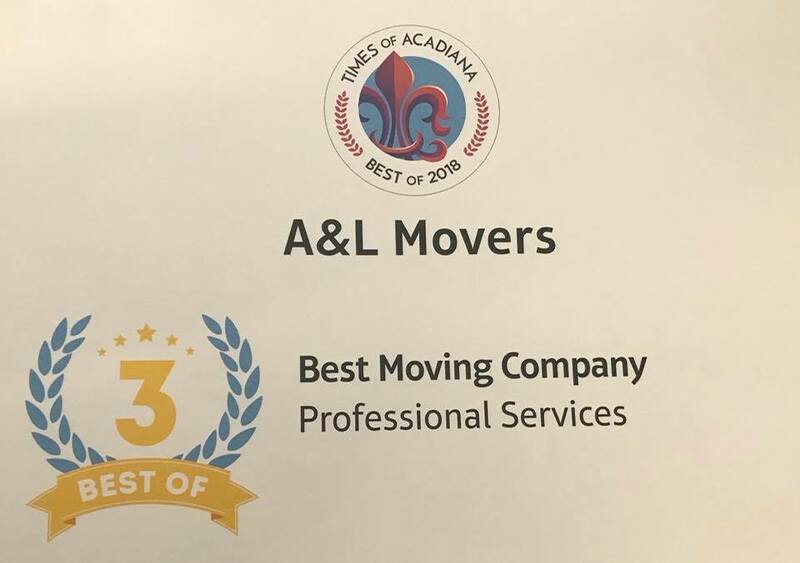 Last night was a milestone and one to remember for us at A&L Movers. 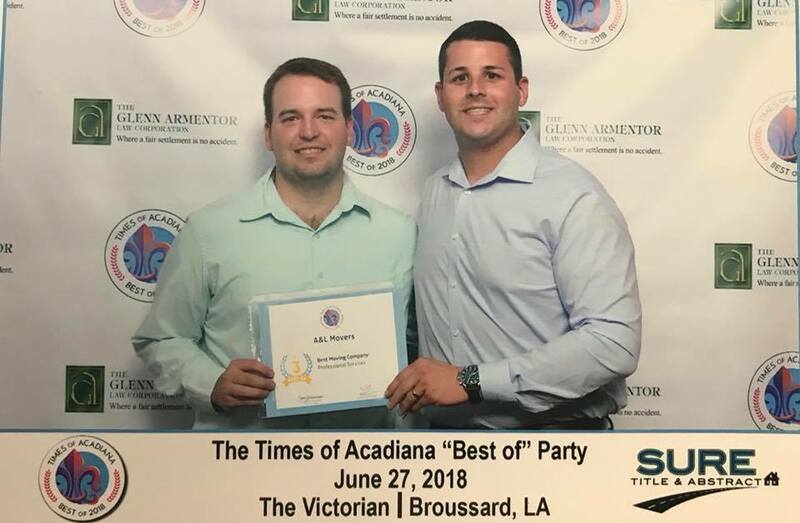 We were selected as the third best Moving Company In 2018 by the amazing citizens of Acadiana. Thank you for your love, support and trust in us to move your valuables. We wouldn’t be where we are today without you. We hope to continue to earn your business in the future moves to come. Also, a huge thank you to our staff for being second to none. Their hard work and dedication to taking care of customers possessions in transit to there new home is their top priority. We are beyond blessed and honored to receive this award and will continue to strive to be nothing but the best.